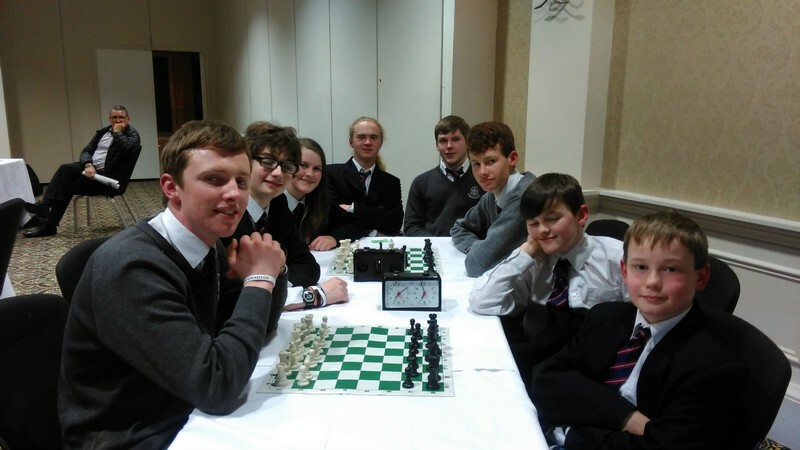 The chess club has been becoming more popular each year, with numbers now above 20 people. The club meets once a week to play at lunchtime. This year saw a big increase in numbers with a lot of new first years joining. 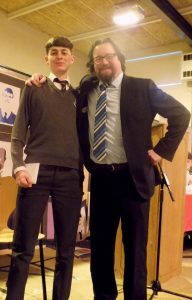 The Chess year ended with the awarding of the TY Chess Master Award to Juan Lyons who won the SGS TY Chess League this year. 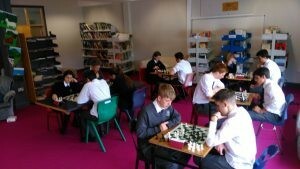 The Chess Club has been going strong all year with a steady group of players competing against one another over lunch. 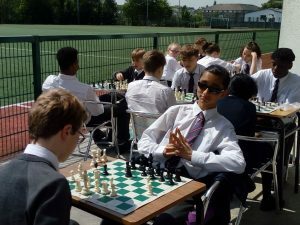 The warm weather in May even had them playing outside in the sun! 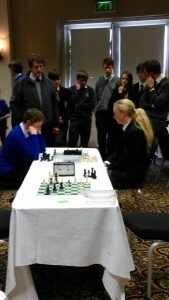 The final Chess Competition of the year was fought out in Transition Year between the winners of each class. The school participated in the Chess Inter-School Competition in April 2016. 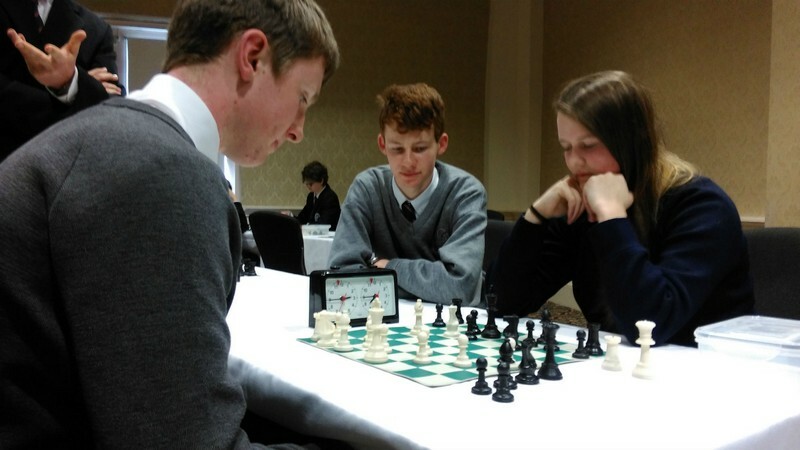 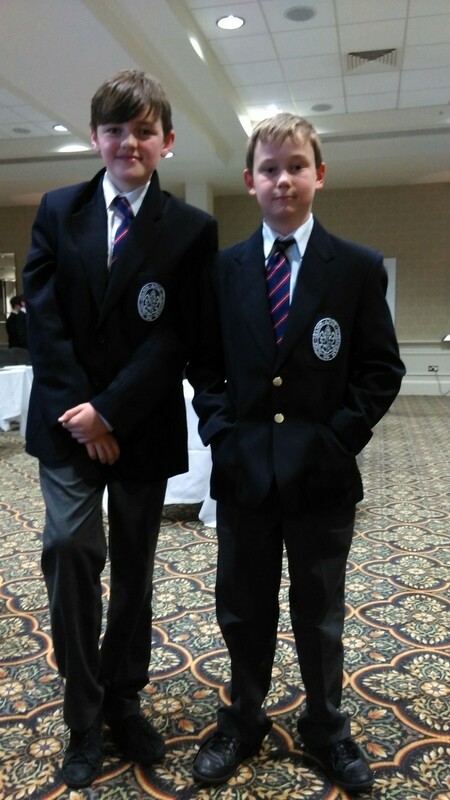 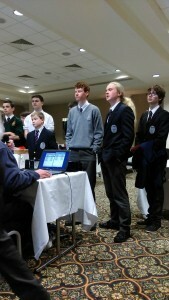 Two teams travelled to Dublin to compete, a senior team and a junior team. 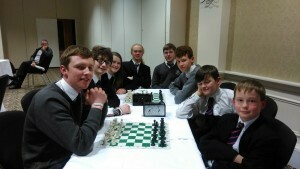 the senior team, mostly made up of 5th years, played in a very competitive Champions section, playing six matches each. 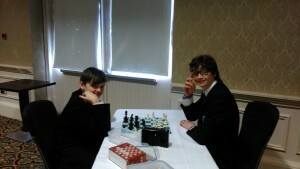 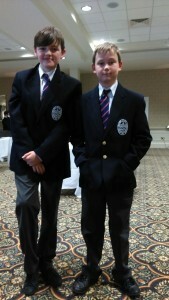 They did very well, with every student winning at least two of their games . 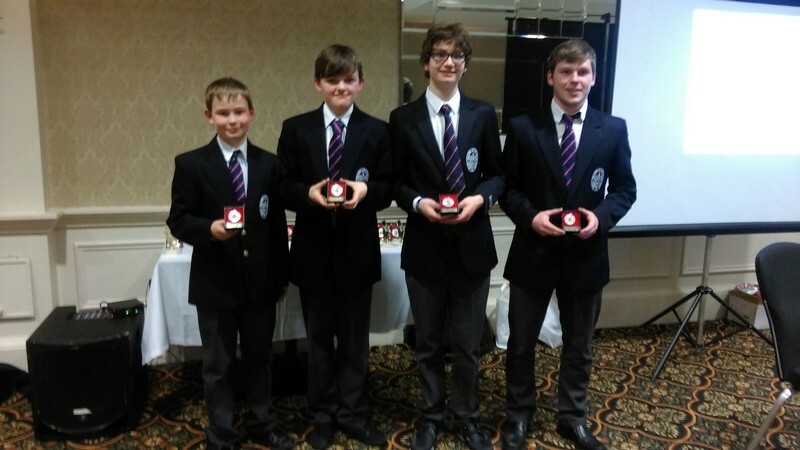 The novice team came in at second place in their section, a great achievement by these students who were competing for the first time. 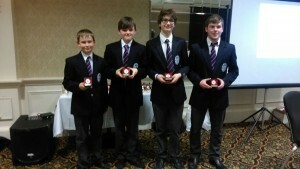 Well done to all, and thank you to Ms McDermott who has put a lot of work into the running of the club.